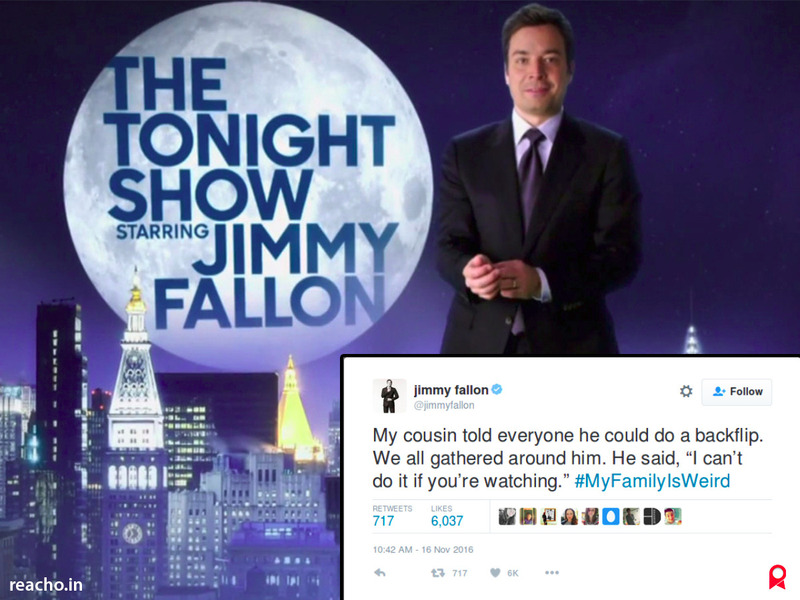 We all are aware of the game ‘Hashtags’, introduced by Jimmy Fallon on his show . The theme for this week’s game is #MYFamilyIsWeird. We all are aware of the game ‘Hashtags’, introduced by Jimmy Fallon on his show ‘The Tonight Show With Jimmy Fallon’. The theme for this week’s game is #MYFamilyIsWeird which is going viral as usual.